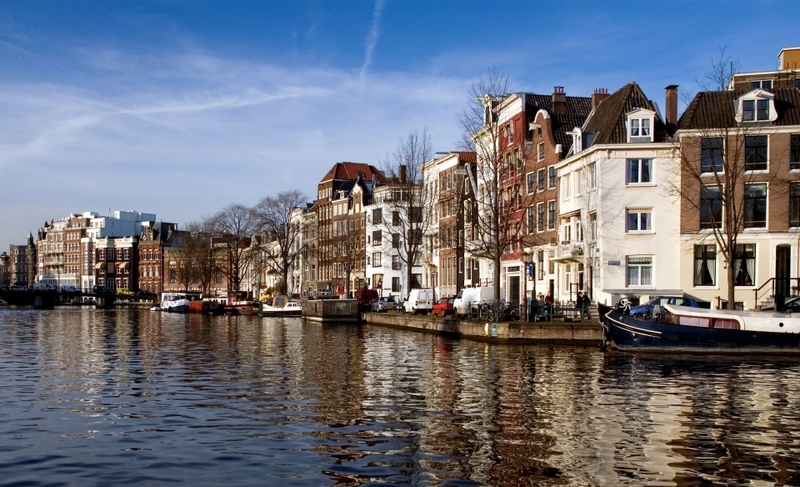 The International Water Week Amsterdam (IWW) focuses on the multifaceted challenges and opportunities of integrated water solutions for sustainable and resilient cities and delta areas, in the context of urban growth, climate change and the scarcity and re-use of water, energy and raw materials. The umbrella, long-term goal of the IWW is the transition to a green economy of water, energy and raw materials in a resilient urban environment. Industrial-Municipal water use solutions. The IWW is unique in bringing the worlds of water technology, integrated water resource and water managment together, offering opportuinities for a unique cobination of solutions, policy and science. The event facilitated in-depth discussions though sessions and wrokshops on deltas, coasts and rivers, as well as ways to accelerate innovation in the water sector and ensure industrial water solutions profit from water resource management; crucial for the sustainable futures. Within the context of the IWW's theme, a cross-cutting workshop was organised, bringing together leading water organisations and like-minded individuals to explore urban solutions for the water-energy-food nexus. The green economy provides an opportunity to explore how to invest in a mix of infrastructure and technology solutions which can secure water across sectors while minimizing trade-offs. There are many examples from the urban water sector on how water, energy and food security can be achieved through an integrated approach. This workshop share experiences from urban areas where water infrastructure and technology along with effective institutions, financing and incentives are being implemented to provide water for multiple uses.